If you have an interest in working at the center of a complex international business role, while working closely with U.S.-based clients on fulfilling their global growth strategies - this may be an opportunity for advancing your career! We currently have an excellent career opportunity for a Global Compliance & Reporting Service Associate to join our growing Management Consulting Practice.. Using proven program management methodologies across a group of team-oriented colleagues, the successful candidate will be responsible for providing ongoing project management including planning, complex coordination, and issue resolution across non-US corporate compliance services primarily for mid-sized, dynamic global companies. 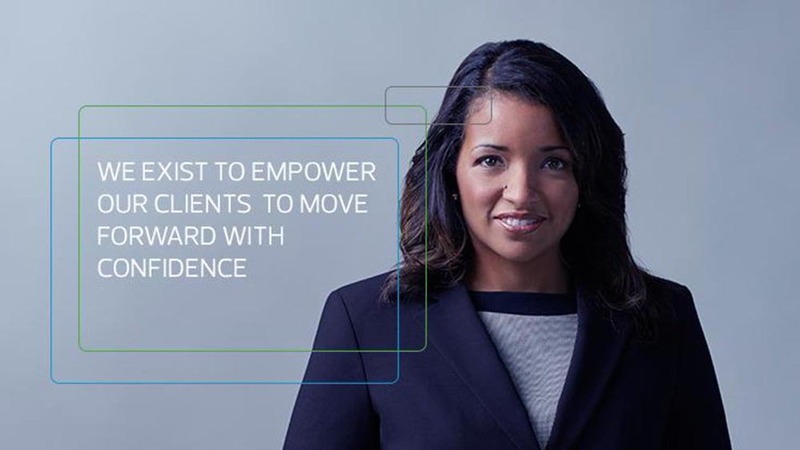 Within RSM?s Management Consulting Practice, our Global Project Management Office group has experienced and dedicated professionals responsible for providing quality oversight for complex global tax compliance and outsourcing services across RSM's global network. RSM is present in more than 110 countries worldwide. In this position, you will be able to draw from your experience and finance, accounting, and/or tax knowledge to help clients improve their processes by providing services that could include International Program Management, Business Analysis, Dashboard Reporting and Data Collection, Financial Operations and Back-office Process Analysis, Process Improvement, Fast Close, and Complex Program Management. This practice line is one the most exciting and fast-paced opportunities RSM has to offer. Responsibilities will include consulting with dynamic, growing US-based companies that have international accounting, financial, compliance and other management responsibilities in order to operate and effectively manage their compliance requirements around the globe. All engagements require dedicated project management and leadership, clear written and verbal communication, process analysis experience and the ability to work in a collaborative environment and international virtual teams. All engagements involve recurring touch points across multiple global locations, timely recurring status updates, development and documentation of improvement opportunities, and may include planning, implementation and dynamic project tracking components. Work will primarily be performed out of the Kansas City office location and virtual team meetings will be a common communication platform and could occur during off-peak hours. Travel will be limited and likely less than 10-15% annually. Ideal candidates will have a strong tax, accounting, and/or finance background that can provide expertise to clients while managing multiple complex projects at the same time. Also, candidates will have demonstrated ability as a team player and be able to motivate others, while prove aptitude to build meaningful and influential relationships with both clients and colleagues. Thanks for applying for the position of Project Manager with RSM US LLP through Dice.